Apple Hand Fans Design Apple Hand FansCustom Lanyards with high shine finish that makes them stand out from crowd, a great product for promotional events. Your degin or logo will stand out good due to its shiny finish. 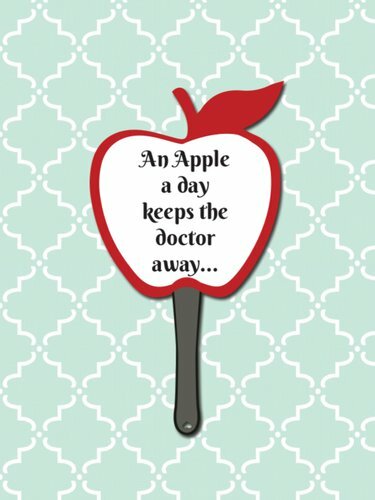 Our Apple Hand Fans can make great impression at outdoor events during the lovely warm weather or even summer heat. Handing over these fans as giveaways to your guests might be highly appreciated by them. You could also provide all the necessary information to be imprinted on the fans which will give your customers and guests a heads up regarding your business or event. The name of the sponsors can be added to the fans using our full color digital offset printing which will promote your brand exposure. You can open your doors wide for business to your customer with these hand fans that could work as alternative to business cards.